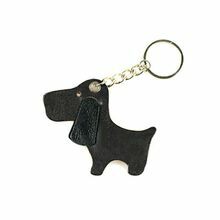 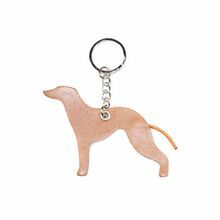 Dog Moda leather keyrings make excellent gifts and unusual accessories. 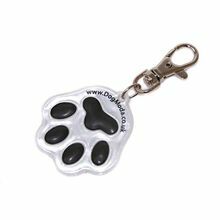 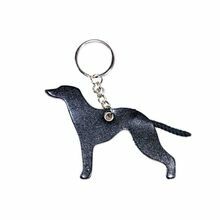 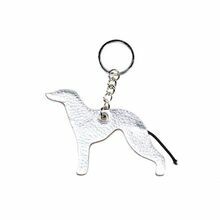 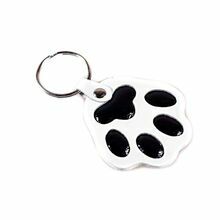 They can be used as unique decorative bag charms, collar decorations or as leather key ring fobs. 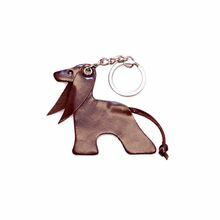 Please browse through our exclusive leather keyrings and bag charms collection. 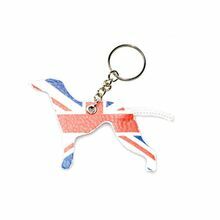 We now offer FREE DELIVERY on all key rings. 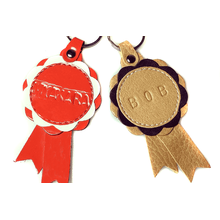 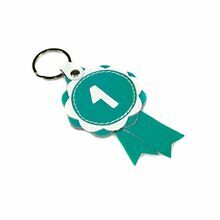 Clubs and show organisers contact us for a quote on using leather dog show rosettes as unusual prize for class winners at dog and horse shows.